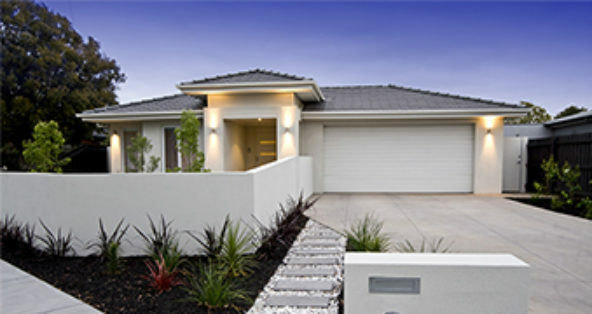 Building inspections are required to be carried out to ensure work complies with the approved plans, the Building Code of Australia, as well as other State and Council laws and regulations. 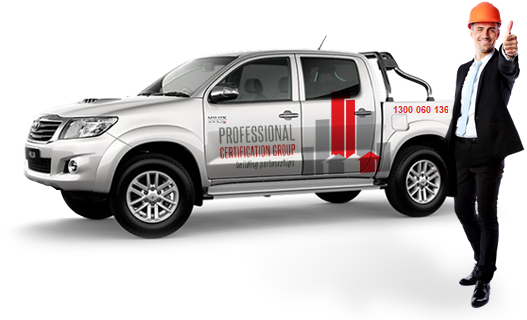 Professional Certification Group’s team of building inspectors are on the road throughout Greater Sydney, Hunter Valley, South East Queensland and the Northern River Regions of NSW every day inspecting work and providing expert advice. We provide a Fast, Efficient, and Effective booking process. Book an inspection before 3pm, and an expert building inspector will be able to be at your property as early as the next business day. 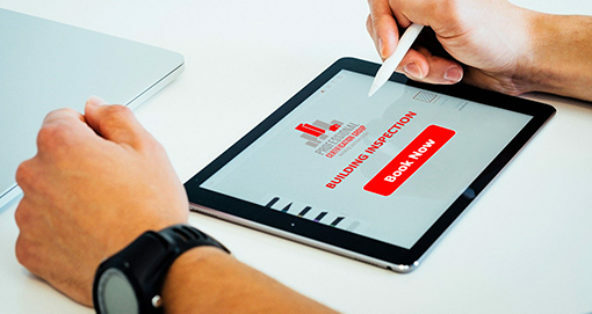 We use state-of-the-art technology and software, providing clients a paperless inspection report emailed to the builder. All work is done electronically with immediate results. 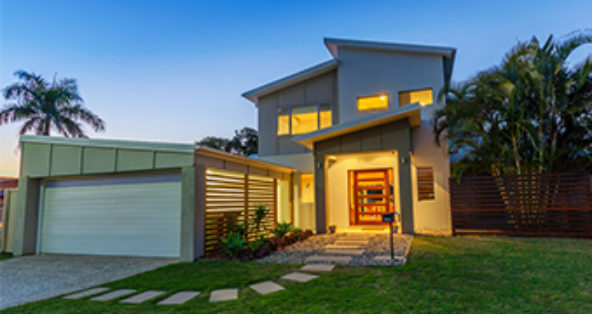 We offer next-day building inspections for most NSW and QLD areas if you book by 3pm. We inspect buildings in Brisbane, Gold Coast, Sunshine Coast, and greater South-East Queensland (SEQ).